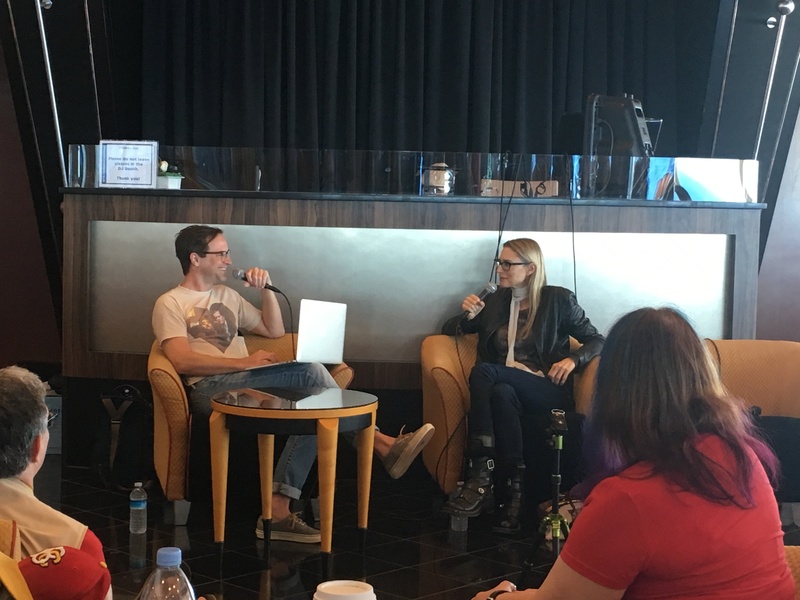 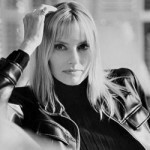 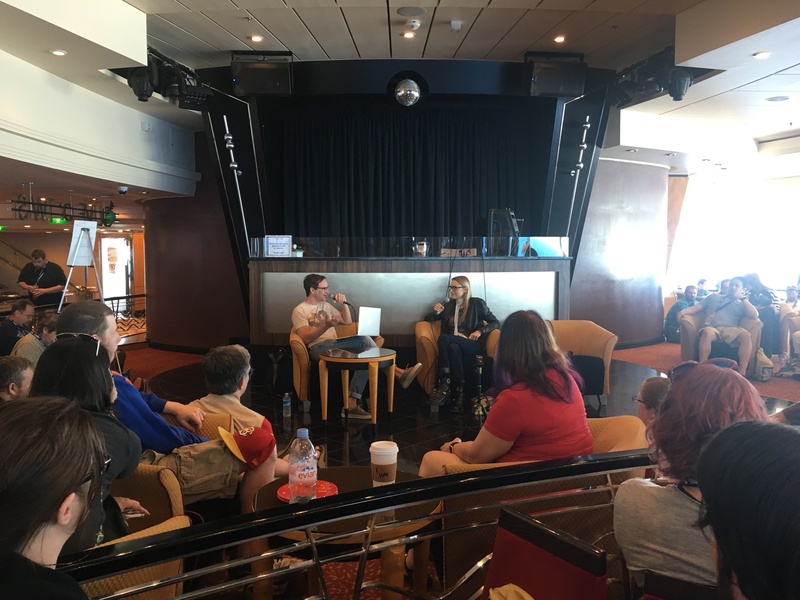 Recorded Live aboard the JoCo Cruise, Matt welcomes singer-songwriter Aimee Mann to talk about her role as Nihilist Woman, Franz’s Girlfriend in The Big Lebowski. 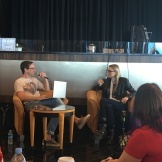 Aimee tells us about having to create dialogue in German, what it was like working with the Coen brothers, and whether or not her character gave her toe away willingly. 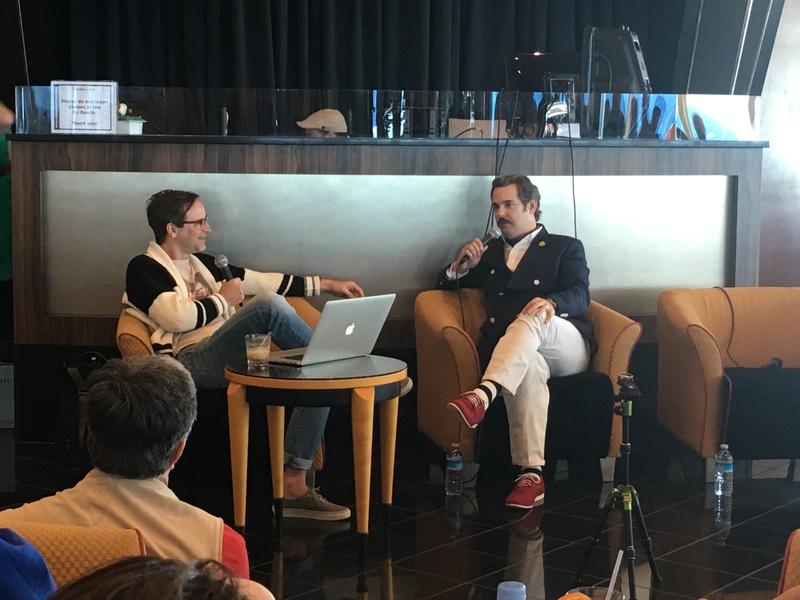 Then, Paul F. Tompkins returns to talk about playing customer service operator Chad in Magnolia. 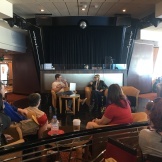 Paul describes his three intense days of shooting the scene which included singing Sade songs with Mary Lynn Rajskub, embarrassing himself at the table read as he sat right next to Tom Cruise, and realizing his only his voice would make the final cut. 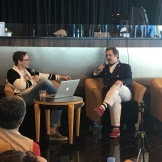 Plus, Matt and Paul share how the power of the internet lead to them being friends and collaborators as they answer audience questions!